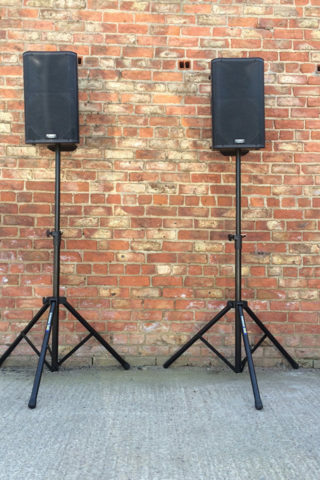 If you want to hire a simple easy to use PA System or Loudspeaker for your Wedding, Event or Conference in York, Leeds, Harrogate or Hull we can supply you with our range of easy to use active speakers. 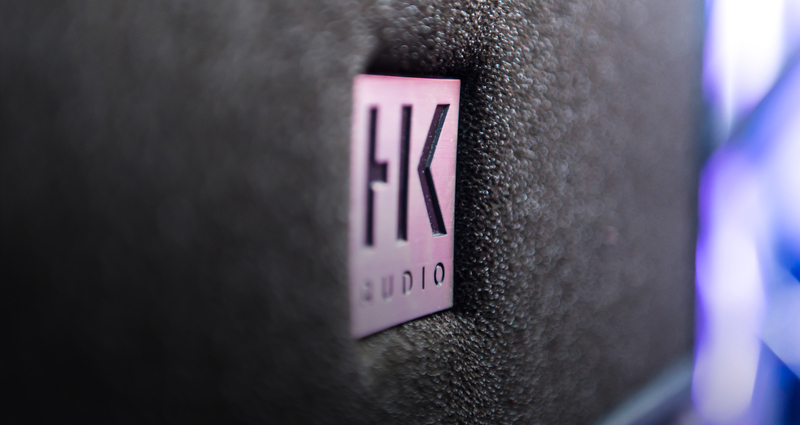 We supply speakers from brands such as QSC, HK, Electro Voice and Alto most of which are plug and play and very straight forward to use. You can view some sample PA Packages below but we can put together a custom quote for your specific requirements. Please note the prices below are based on you collecting and returning the equipment, if you require delivery & setup there will be an additional cost. Mark came to us because his daughter was having a small birthday party in their garage for about 80 kids and whilst they didn’t have the budget for a DJ they wanted to be able to play some music. We suggested a pair of our QSC K12 Speakers alongside a Bluetooth Dock meaning they could connect their laptop, iPad etc completely wirelessly. Katie & John were having their wedding in a marquee and wanted us to provide a PA system suitable for speeches and background music during the day. Johnny is the singer in a band which perform at various weddings and events but they came to us to provide some additional PA Equipment for one particular event. 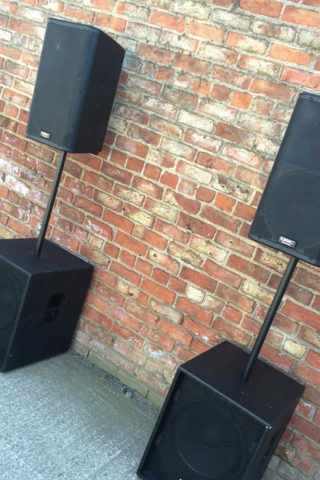 They had an audience of about 250 people so we suggested a pair of our QSC K12 speakers along with some 18″ subs. Sam contacted us as he was putting on an event in the old Fire Station in York and he needed to transform the space into a nightclub. 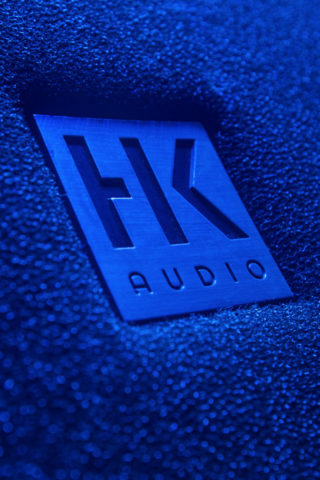 We provided our HK Projector sound system which consists of 4 x 18″ Subs and 2 x 15″ Tops, this provides enough sound for up to 400 people in an indoor environment.